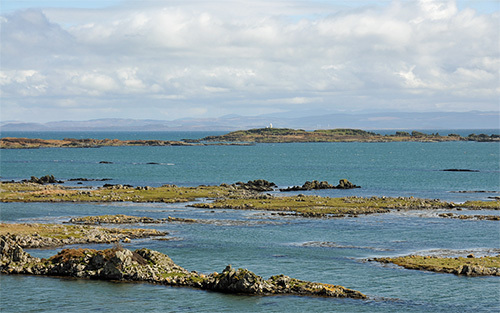 This is a view over some of them with Eilean a' Chùirn and the small lighthouse in the centre. The mainland in the distance, if you look closely you can just make out some wind turbines to the right of the lighthouse. Otherwise no sign of human intervention. Have great weekend! Good night.